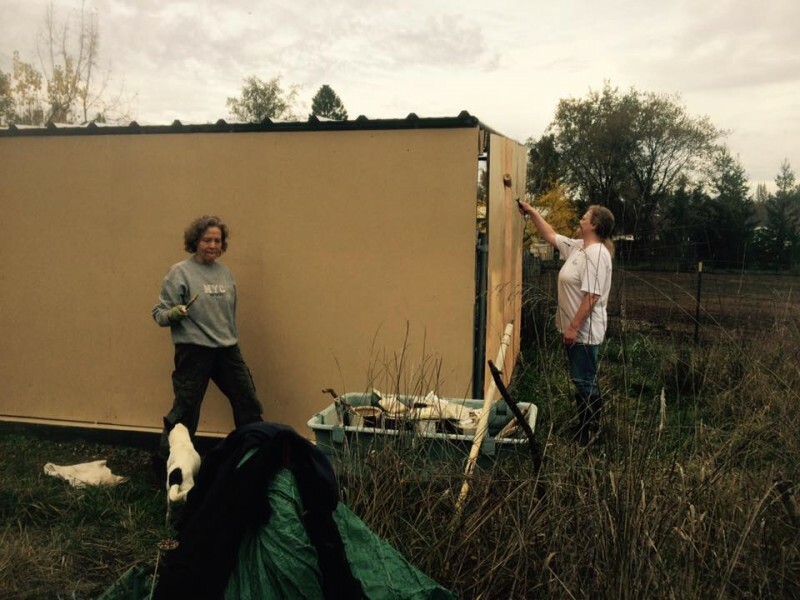 Posted on November 26, 2017 by Frieda Slavin| Comments Off on Dooby’s Shelter gets Spruced! 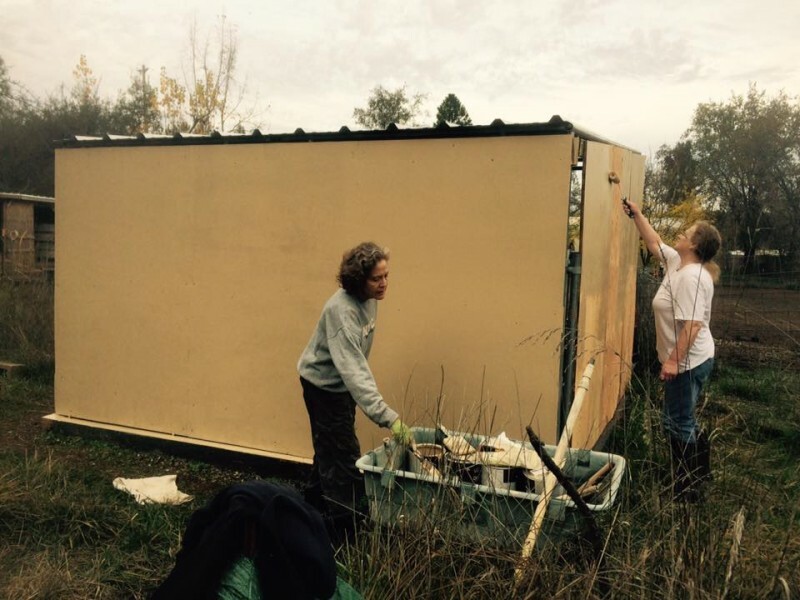 Thank you to our Thanksgiving volunteers for painting our boy Dooby’s shelter. We appreciate it and so does he! 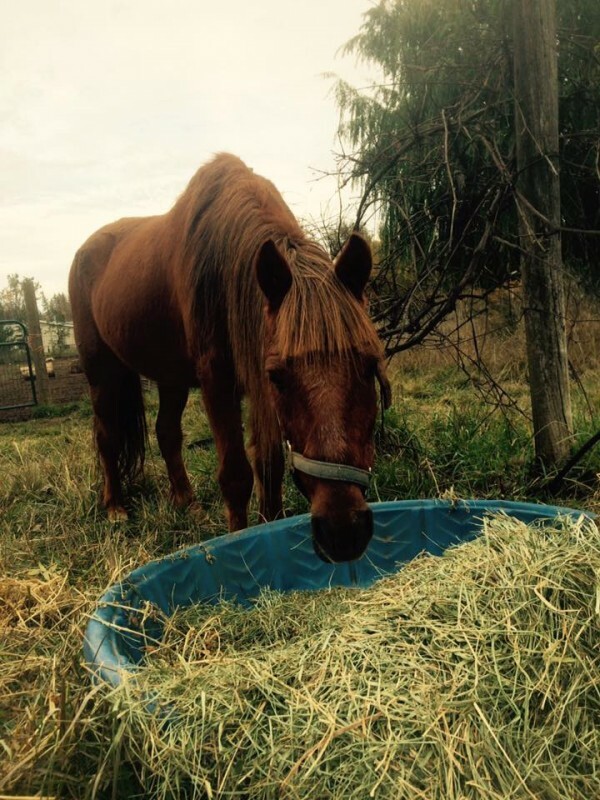 You too can help by donating to the sanctuary. Right now, during PayPal’s Holiday Campaign 101% of holiday donations made through www.paypal.com/fundraiser/charity/1499873 will be given to the sanctuary. Comments Off on Dooby’s Shelter gets Spruced!